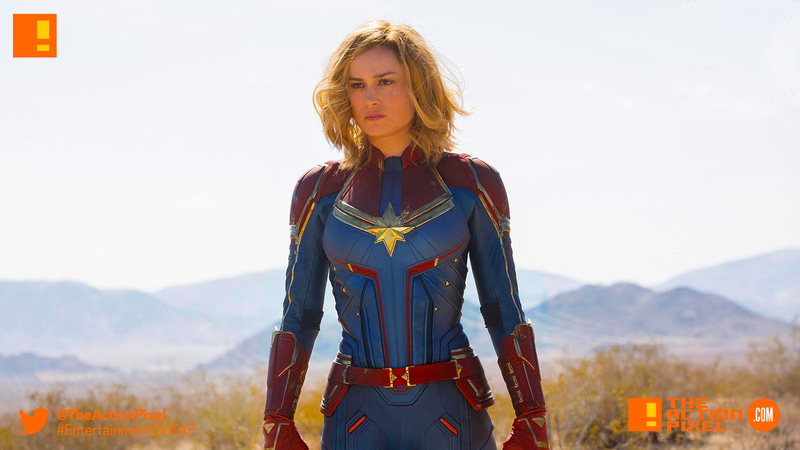 Captain Marvel (Ms. Marvel) has teased the first look images of the cosmic hero and the other players just recently a few days back, now news comes that the first trailer is set to premiere for fans come next week, Tuesday to be more precise. So if this is something to go by, fans will get an eyeful of the direction of Marvel’s next cinematic outing. Sony reveals Venom’s official rating + runtime.